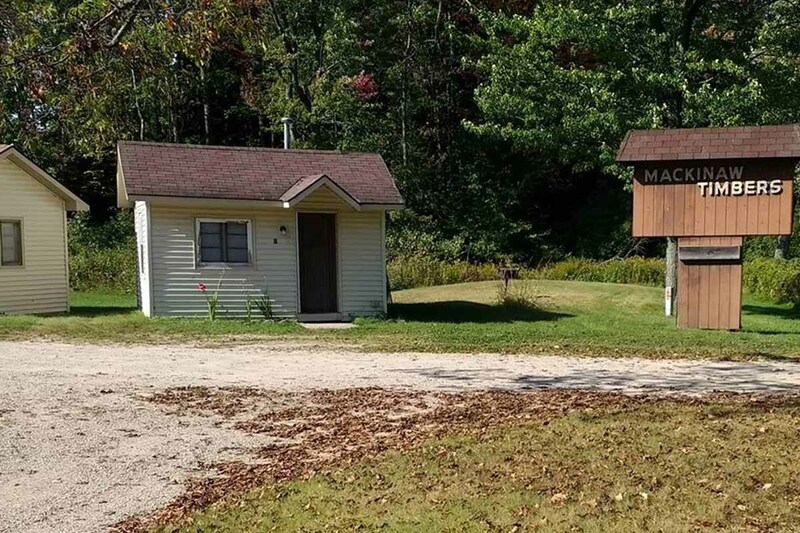 Cozy cabins tastefully furnished reminiscent of simpler times providing the best elements of country lodging including a mini-kitchen and wifi - fire pit, horse shoes and space for snowmobiles or other sporting equipment, .  Conveniently located off US-131 and MI-115 exit 176, and a short drive from Lake Mitchell State Park, Lake Cadillac, White Pine Trail (without crossing US-131 or 115), State and Federal Forests, and even Golf Courses. A perfect base for your next outdoor adventure or golf outing.